For many consumers, snoring is nothing more than a nuisance that disrupts sleep. It can keep others awake during the late nighttime hours, or wake people from a sound sleep. But how many consumers have considered the medical implications that could come from snoring? Researchers from the Radiological Society of North America (RSNA) say that snoring may actually be a symptom of obstructive sleep apnea (OSA) -- a condition that often goes undiagnosed in many people and that can lead to compromised cardiac functioning. “Our analysis showed that in both genders of the OSA and snoring groups there was an increase in left ventricular mass, meaning that the walls of the heart’s main pumping chamber are enlarged, making the heart work harder,” said lead researcher Dr. Adrian Curta. The researchers analyzed over 4,800 patients from the UK Biobank, all of whom had received a cardiac MRI. The participants were then broken into three groups: those without OSA or snoring, those with OSA, and those with self-reported snoring. The researchers compared the cardiac function of all three groups in an effort to see the ways OSA affects patients. One of the biggest findings could be the way that snoring and OSA affect men and women differently. The researchers found that women may be at a greater risk than men. Though they note that the heart had to work harder in both genders, the women in the study saw a larger increase in cardiac impairment. 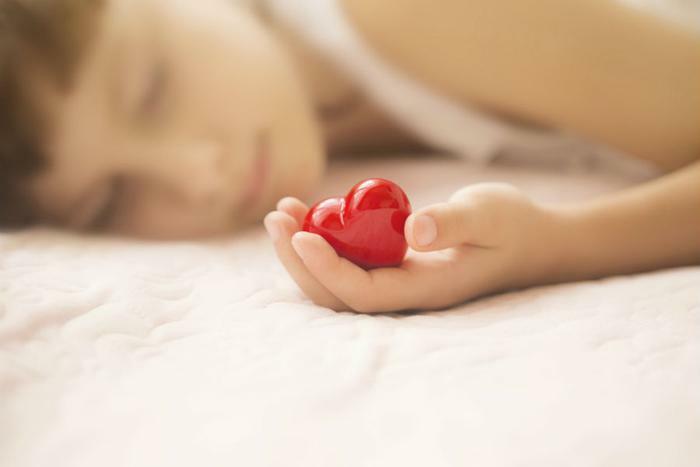 “We found that the cardiac parameters in women appear to be more easily affected by the disease and that women who snore or have OSA might be at a greater risk for cardiac involvement,” said Dr. Curta. Moreover, the researchers found that many of the self-reported snorers saw a difference in their cardiac functioning, which could be an early sign of OSA. However, they point out that many people think their snoring is nothing more than just snoring, and so OSA oftentimes can go undetected. The researchers note that OSA is the most common form of sleep apnea and ultimately blocks the airway while a person sleeps. Snoring is one of the most common signs of OSA, though snorers may also wake up gasping for air, have a headache or be irritable upon waking, or wake up with a dry mouth. Many people with OSA wake up feeling tired and not well-rested. To help combat OSA, surgery and medication are sometimes required. However, weight loss has also been known to help with OSA symptoms in those who are overweight, while continuous positive airway pressure (CPAP) machines work to keep airways open while snorers sleep. Dr. Curta encourages all snorers to get tested for sleep apnea to ensure they receive the proper treatment and avoid any potential health complications.